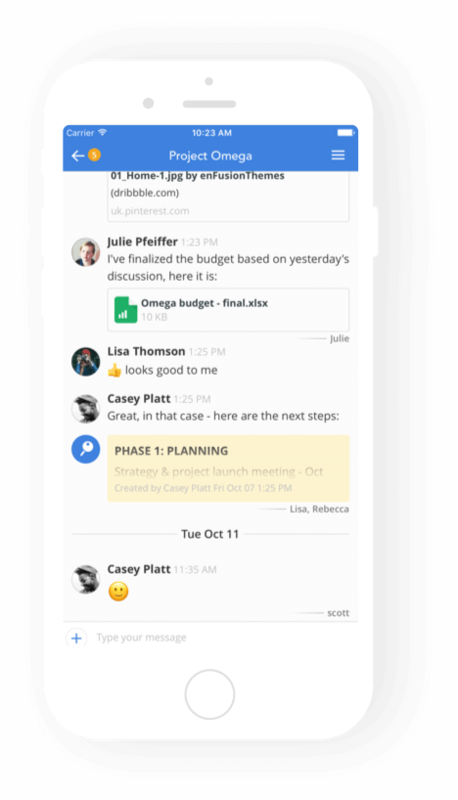 Fleep is the best app to take your team collaboration to the next level. Scroll down to learn how. 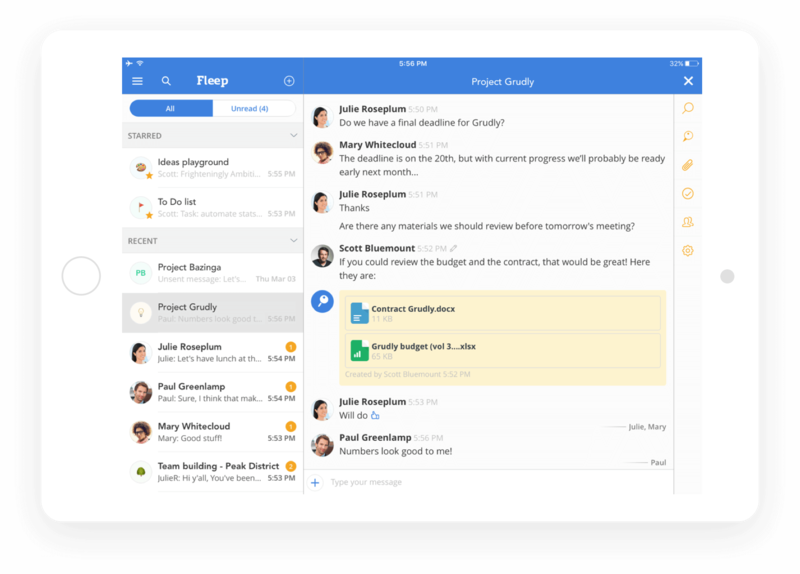 Unlike competitors, Fleep lets you collaborate with any other Fleep user, across organizations and regardless of team set up. It's an open network and users can be part of multiple teams. 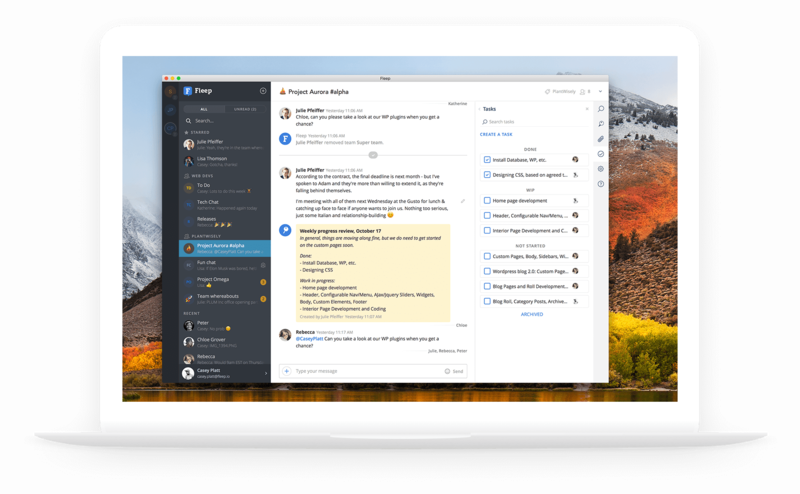 For those without a Fleep account, it integrates with any email client so it’s perfectly possible to have conversations with other Fleep users and with email users simultaneously. Everything is in one place and easy to keep track of. With 100+ employees all around the world, automation is key for us. The benefits of an admin control panel allows us to create predefined teams and conversations, so when on-boarding a new member of staff its as simple as adding in an email address and selecting the correct team, they are operational in minutes. Admin control over teams, conversations and accounts makes management super easy while also ensuring that we keep our Fleep environment consistent. Centralized management and control gives us a peace of mind — no more accidental history disclosures and unauthorized configuration changes. 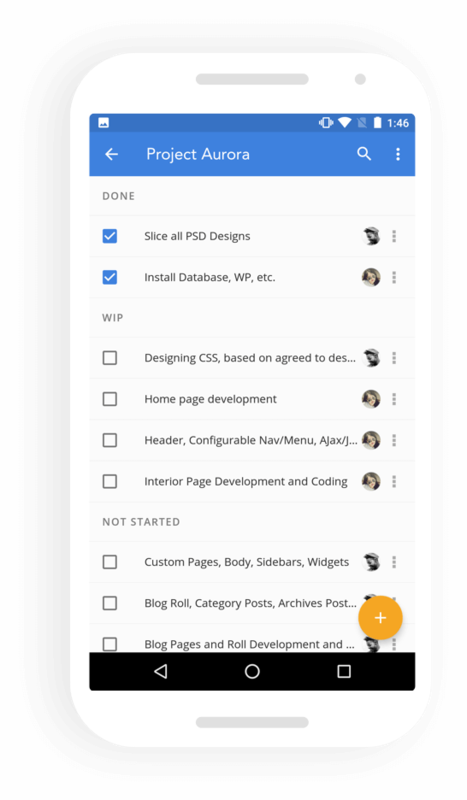 Create and manage your to-do's with our lightweight native Tasks. Admin controls over accounts, conversations and teams. Send emails to conversations in Fleep or connect your own email. Pin important messages so you always know where to find them. 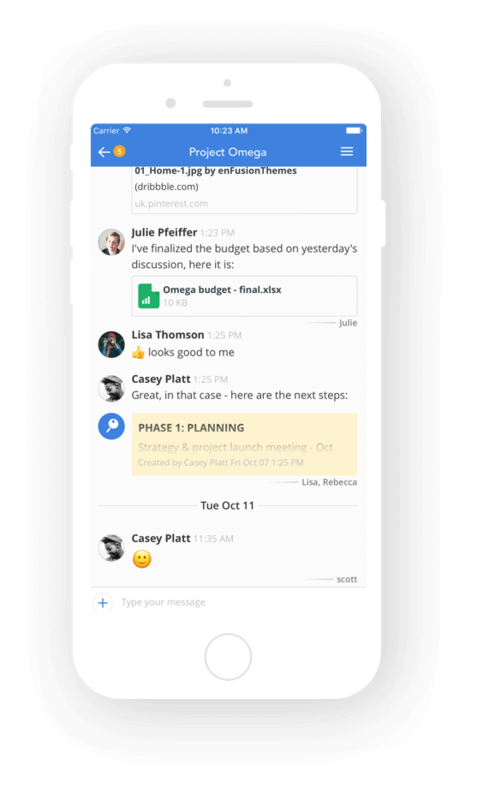 Create easy to follow notification feeds in your Fleep conversations.